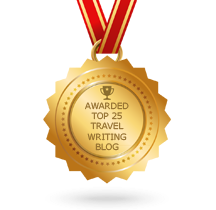 As regular readers of the blog will know, we write a lot of destination guides for Expedia. And we mean A LOT. 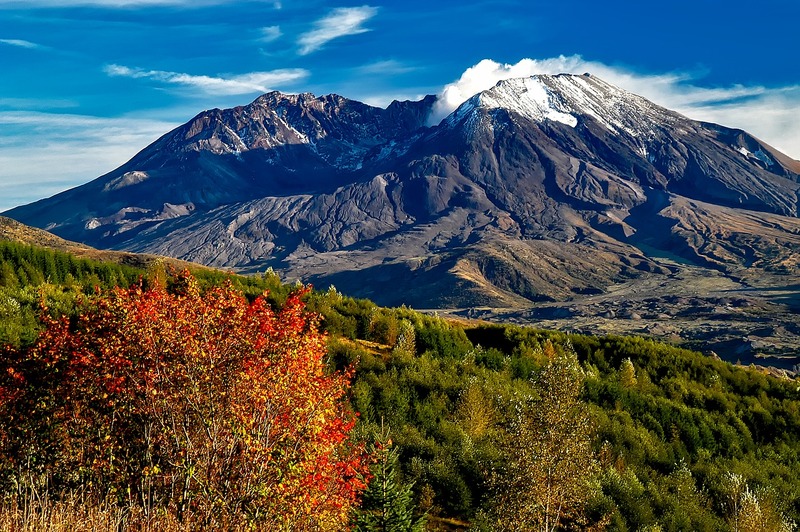 We have written about all four corners of the globe for this leading online travel company, whether it is Genoa in Italy or St Louis, Missouri in the US. 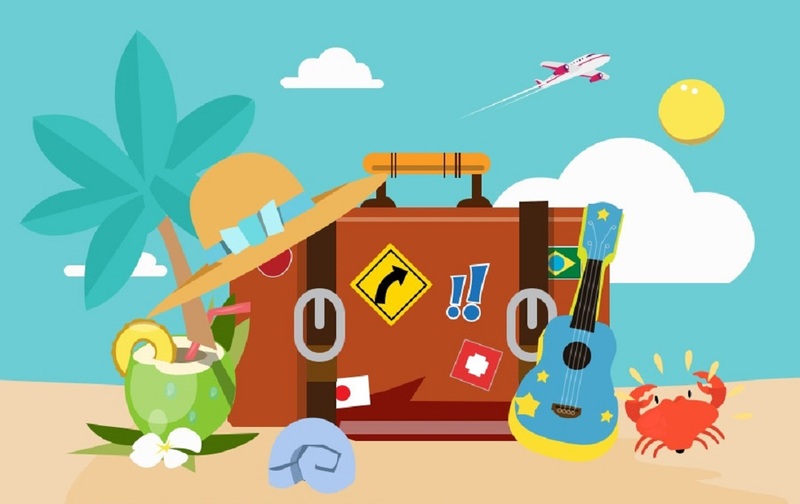 In fact, just take a look through this project list for Expedia and you will find dozens of travel guides stretching back more than three-and-a-half years. And those guides are just the tip of the iceberg. However, it’s been a while since our last set of guides for Expedia, so we are delighted to reveal that a whole new batch have just been published. These are spread far and wide, from tiny Scottish islands to vast American states. We’ve included extracts from three of these recently-published travel guides below, so scroll down to take a look. At World Words, we know all about the incredible world of ‘all inclusive’. Not only have we been commissioned to write travel content for a variety of all-inclusive travel agencies and resorts around the world, we’ve also managed to accrue plenty of personal experience of all inclusive holidays over the years. We know that it’s a unique type of vacation – a whole other world from hosteling, Airbnb’ing and even good old fashioned last-minute-hotel booking – so we can also appreciate how helpful it could be for first-timers to have some prior warning of what to expect. The World Words team don’t simply write about travel, they live and breathe it. Whether it’s a remote corner of the British Isles, an idyllic European island escape or an old-timey North American city, this intrepid bunch have never met a holiday they didn’t like. So, with that in mind, we’ve asked them to jot down the highlights of some of their recent trips in a blog series we call Our Travels. This month, World Words writer Georgia spends a week in Dubai. 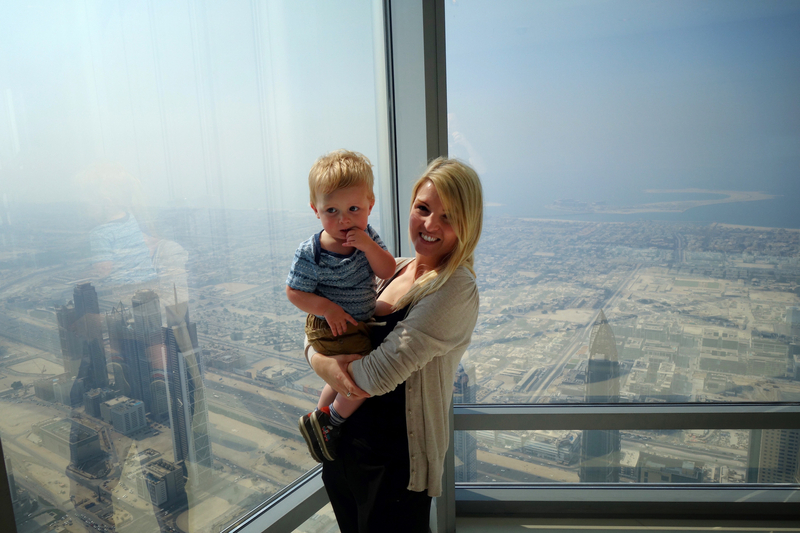 Georgia at the top of Burj Khalifa (the tallest building in the world) with her infant son.